This line of potentiometers all have an internal signal conditioner offering 4-20mA, 0-20mA or 0-10V output from the same device. They have very stable output signal and excellent repeatability. 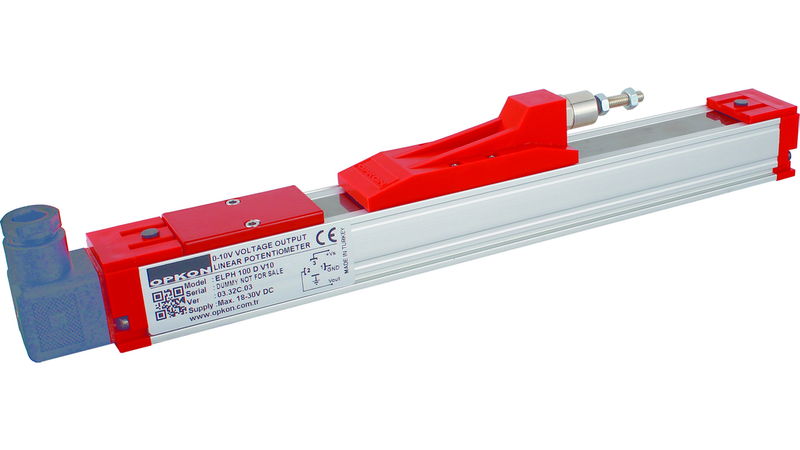 Please contact us or your local distributor for different models of our long stroke linear potentiometers with internal signal conditioner.